You’ve decided that you need a life insurance plan to protect yourself and your loved ones. Perhaps you’ve figured out exactly what you need by using our needs calculator, and you’ve used our world-class quote engine to get quotes from the top life insurance companies in the United States. Now, all you need to do is choose the perfect policy for to suit your specific needs! But now that you have so many quotes to choose from, how do you decide between them? What should you be looking for? If this accurately describes your situation, we’re here to help! Here are the factors you’ll need to consider when selecting between a range of whole and term life insurance rates.. Your rate class is likely the first thing you’ll want to consider when browsing rates. A rate class is a category you’ll be placed in based on how risky it generally is to insure you. For example, if you have a recent history of tobacco usage, if you have a dangerous profession, or if you’re on several medications, you may be considered riskier to insure. Your prices will be higher the greater the risk is, so you’ll need to factor that in when comparing life insurance policies or when using a quote generator. 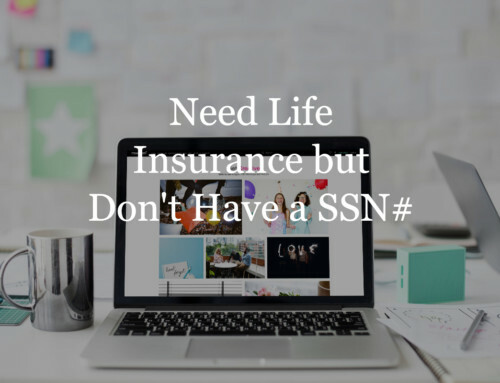 Everyone gets a life insurance policy for different reasons, but one reason that’s almost universally shared among them is a desire for peace of mind. Having confidence that your future or the future of your loved ones is safe and secure is incredibly relieving for anyone, and part of that confidence comes from knowing that you’re insured by a trustworthy company. When you get your quotes, you’ll want to take a look at the companies offering the rates and decide whether or not you trust them. If there’s a company you haven’t heard of, take some time research them and figure out whether or not they’re reputable. You can also avoid this step by using our quote engine, which only features top quality life insurance companies, meaning you can trust every quote you get. 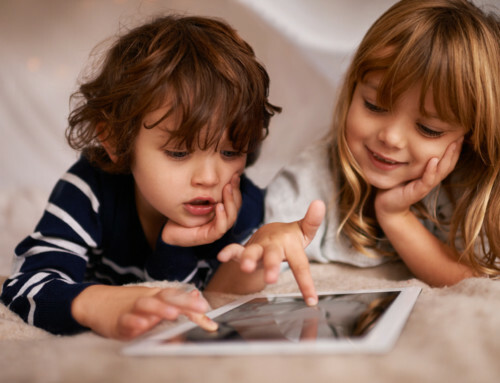 Different companies have slightly different policies to offer, so it’s a good idea to read up on what exactly makes each of the whole or term life insurance rates on offer unique. Here, you’ll want to look out for things like available discounts, or additional riders you might be interested in adding to the policy. If you’re looking at term life insurance rates, you’ll also want to see if it would be possible to convert your policy to a whole life policy later on. While you’re looking at the unique differences in policies, it’s also a good idea to take a look at what each company considers a risk factor. This varies from company to company, and may affect your rate class, the riders available to you, and more. Ultimately, the final price you’ll be paying is one of the most important considerations to make when comparing rates. Your eye will most likely be drawn to the company that’s giving you the best possible price shown for your rate class, but if you’re not using a good quote generator, you’ll need to factor in the fact that your results may not show you the best price overall. Again, you can avoid this by using our quote engine. But even if you are using our engine, you may feel safer going with a company that isn’t offering you the lowest price. Perhaps you’d rather go with a company you know more about, or perhaps you’ve gotten recommendations from friends about that company. Here, you’ll need to make a decision: Are you willing to pay a slightly higher price for a company you trust? 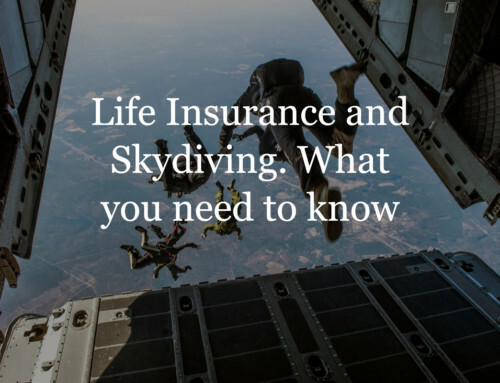 Choosing a life insurance policy is a serious decision, and you’ll need to consider all of the important factors before you make it. That’s why we’re here. At TermLife-Insurance.com, we’re dedicated to helping you find a policy that’s perfect for your needs, at a rate that’s perfect for your lifestyle. That’s why we provide tools like our needs calculator, our guide to buying life insurance, and our quote engine. We’re also here to help you if you need to speak to an expert during any part of the process. Contact us today–we’re here for you! 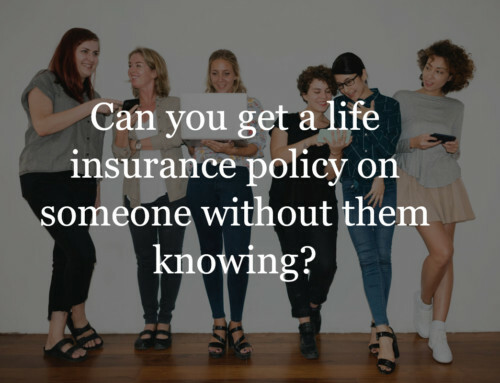 Is it Legal to Take Out a Life Insurance Policy on Someone Else? 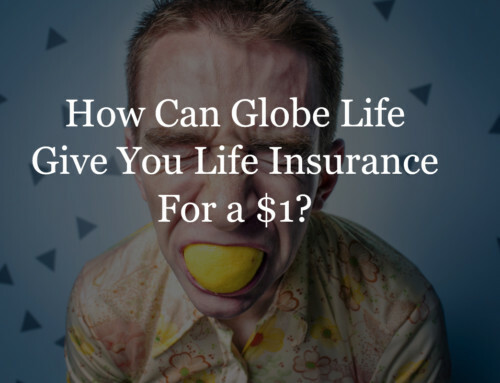 Are Globe Life Insurance Rates too Good to be True?